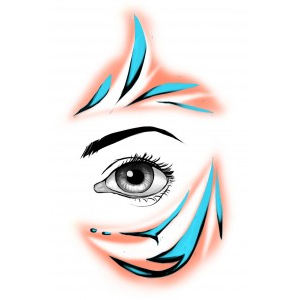 INKWEAR Temporary Tattoos » Archive » Most Popular Tattoo Pack! 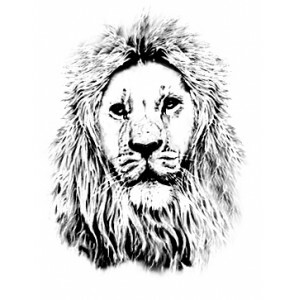 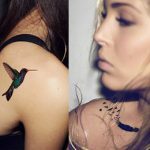 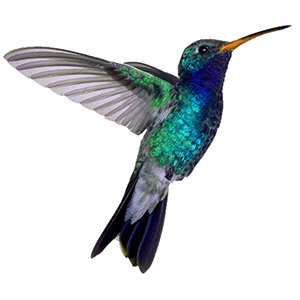 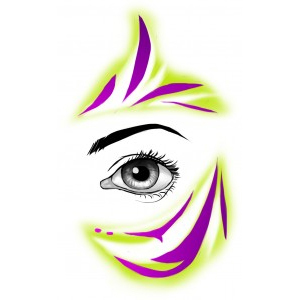 Home / Temporary Tattoos / Animals, Flowers & Nature / Most Popular Tattoo Pack! 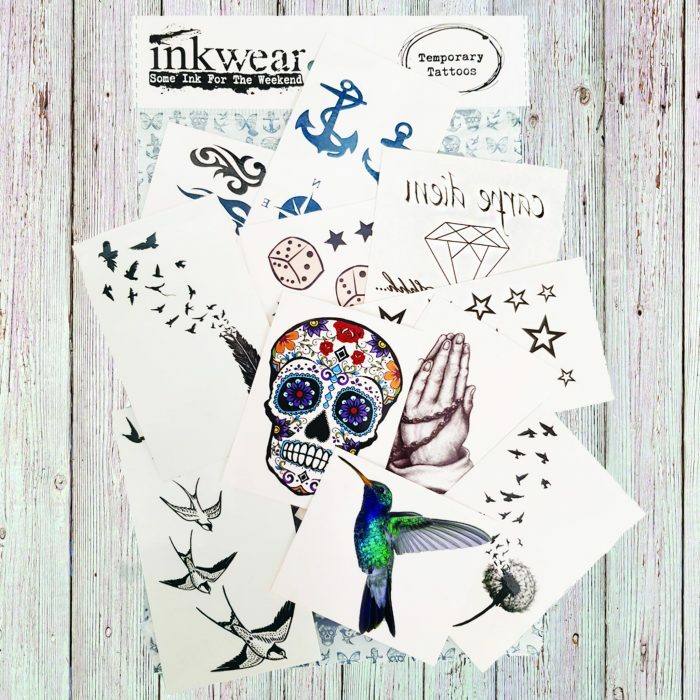 Birds of a feather, Dandelion & Birds, Hummingbird, Card & Dice set, Classic Stars, Tribal set, Sugar Skull, Anchors & Compass set, Swooping Swallows, Celebrity wrist set and praying hands.